If you’ve ever traveled with your kids during the holidays, you know very well that quaint expressions like “silent night” and “merry and bright” can be total misnomers when you’re not adequately prepared for the trip. For starters, holiday vacationing with kids in tow entails bringing along more stuff (more?! ), and you know what that means — there’s even more to forget. 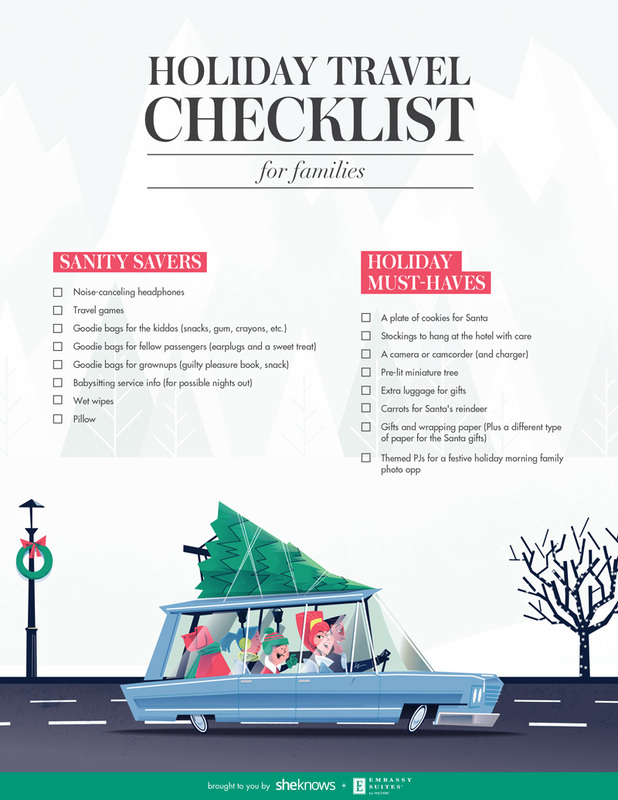 But don’t stress about having an “I just left my kid home alone like Kevin McCallister” moment… we’ve got your family covered with this handy holiday travel checklist. You already know how to pack the basics, but this list includes everything you’re terrified you just might forget. 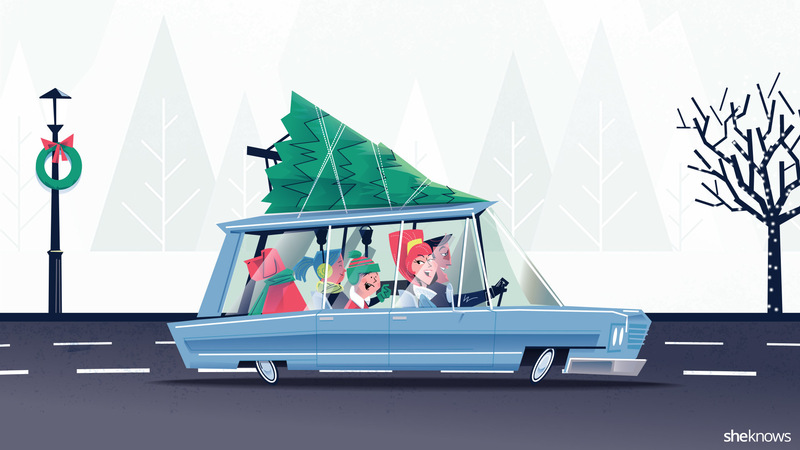 It covers all the things you’ll need to stay sane while traveling — and helps you figure out exactly how you can bring the holiday magic on the road with you. If you’re lucky, it might even help you squeeze a date night in while you’re out of town. Download your own printable checklist here. This post was sponsored by Embassy Suites by Hilton.